A perfect nesting place for the perfect families, Be close to the nature in silence or enjoy sea waves and beautiful sunset. With unlimited choices your holiday can be filled with joy and lifetime memories... 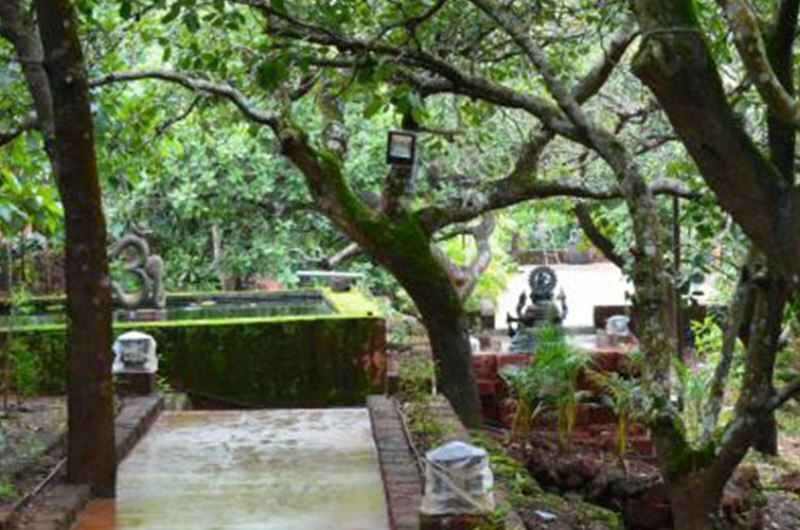 Exotic Home Stay has spread over 3 Acres of lush green land with 600 different fruit trees, consist 3 lavish Russian wooden cottages, 3 Deluxe cottages, 5 Family Suites, Play Zone, Kids Play Area, Gym, Terrace Lounge, Swimming Pool and Restaurant. 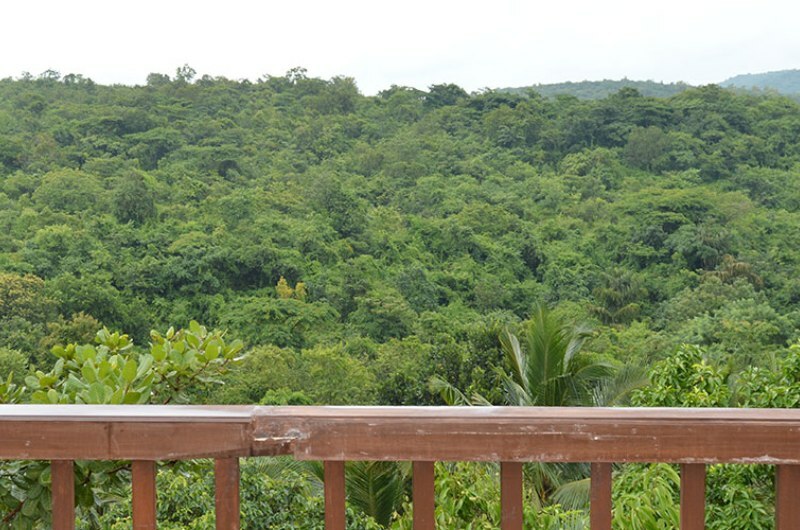 All Cottages and Suites has Lavish balconies overlooking Valley/Farm and are equipped with Satellite LCD television,Air conditioner and Tea/Coffee Maker. 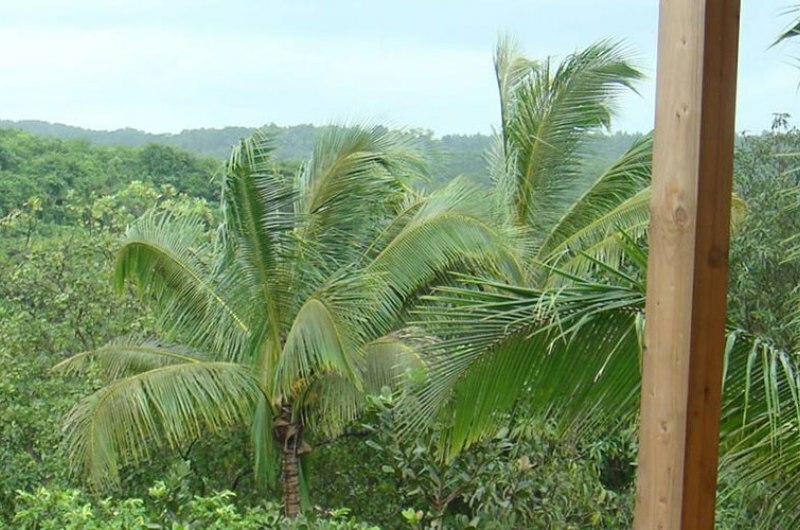 Wooden cottages are built using Russian pine wood, Deluxe cottages and Family Suites are built using natural laterite stones with high roof and typical konkan style structure, Family Suites has a living room and a master bedroom with attached balcony. 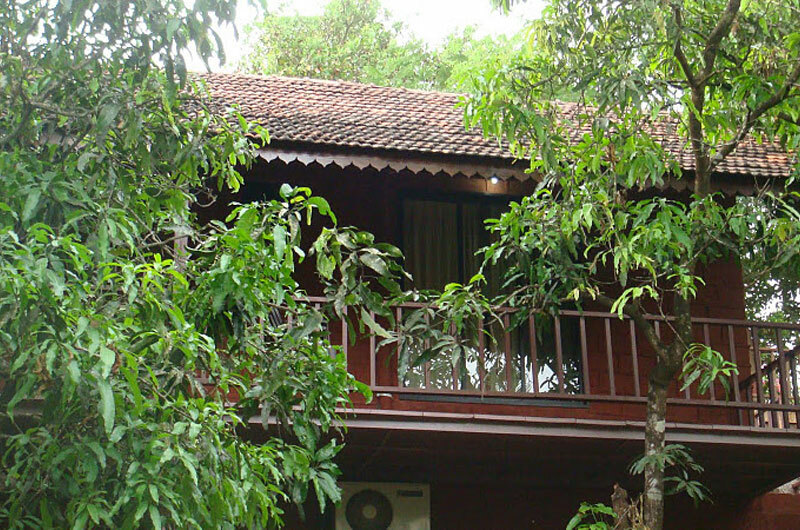 Spacious and tastefully decorated cottages/Suites will give you a memorable stay over here.. Exotic Home Stay group is introducing a new concept of home stay after successfully delivering to customer's satisfaction for more than ten years. We aim to deliver services that will always exceed all expectations of our customers. 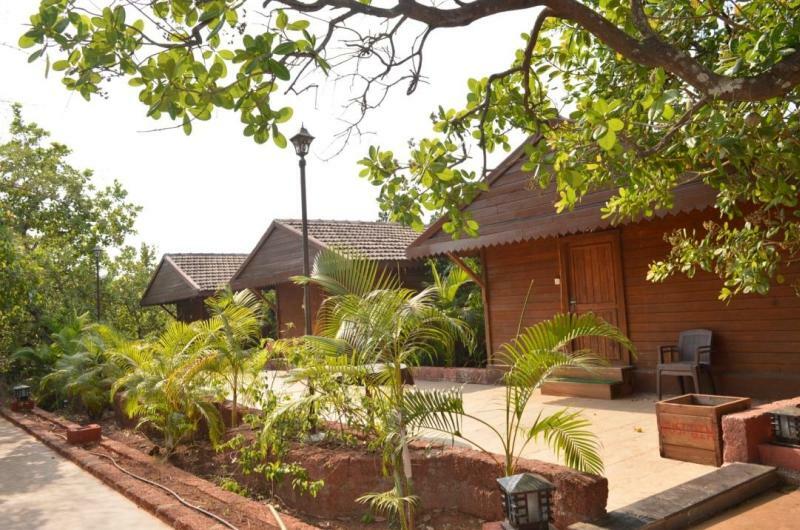 These Cottages are made from Red Laterite natural Stones with high roof, bright and outward facing measuring 325 sq.ft. with lavish Wooden balcony overlooking the farm/greenery. These cottages are made from Imported pine wood from Russia with high roof,bright and outward facing 450 sq.ft. with lavish Wooden balcony overlooking the farm/Valley. 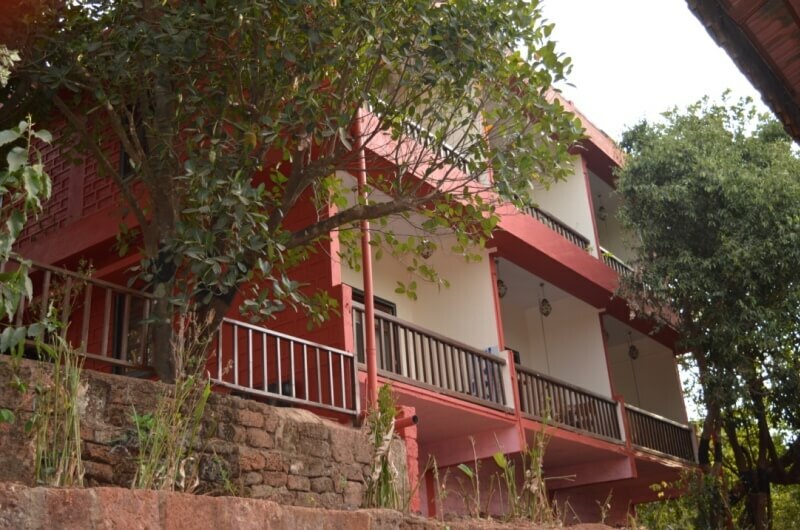 This Suites has a Living Room and Master Bedroom, are Made from Laterite natural Stones with high roof,bright and outward facing rooms measuring 525 sq.ft. with lavish balcony overlooking the Valley. Free WiFi, Air Conditioning, Currency Exchange, Tea/Coffee Maker, 24-hrs Room Service, Lavish Balconies, Instant Power Backup, Doctor On Call, Activities, LCD Television, Swimming Pool (coming).